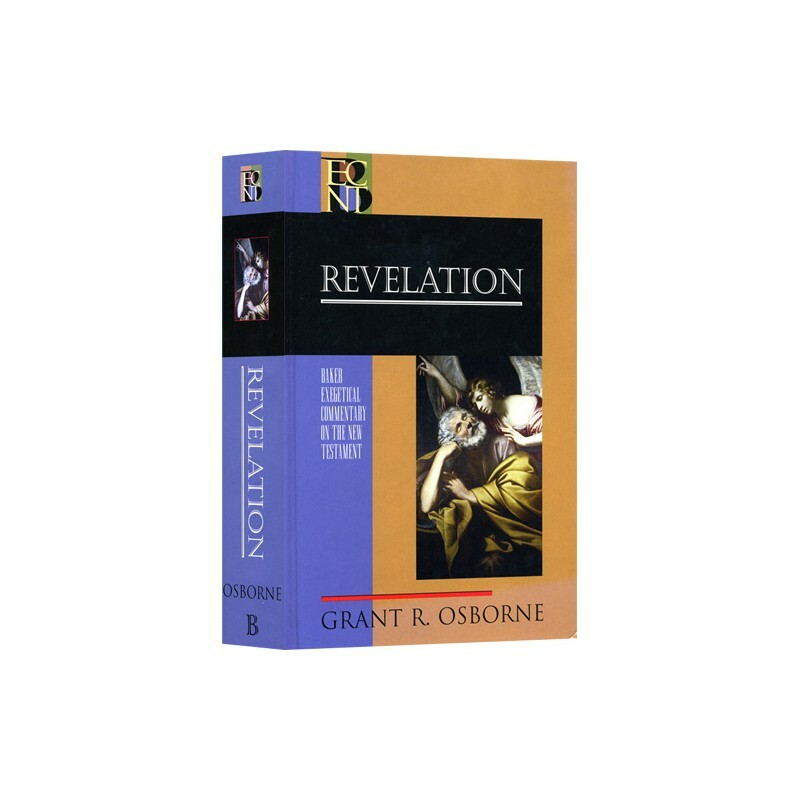 Dr. Osborne begins with a thorough introduction to Revelation and the many difficulties involved in its interpretation. He then examines larger sections in order to locate and emphasize the writer’s central message. Finally he explores the theological implications and draws conclusions in an accessible pastor-friendly manner. 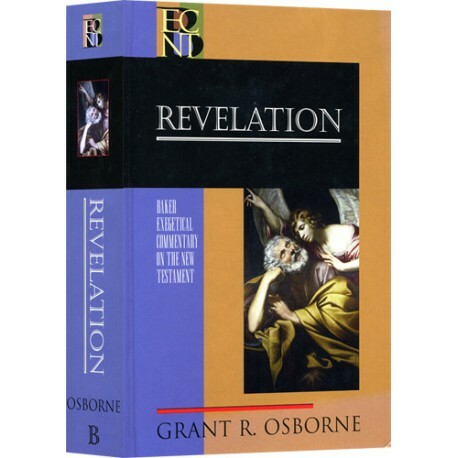 As standard to all of the Baker Exegetical Commentary Series, a comprehensive introduction to Revelation, with the author’s translation for exposition and exegesis, is included.